In the film “Dead Poet’s Society”, John Keating summons his students—and in a hushed voice, he shares a secret: “We read and write poetry because we are members of the human race. And the human race is filled with passion. Poetry, beauty, romance and love—this is what we stay alive for.” Without a doubt, human beings have a deep-seated need to express an array of emotions—happiness, passion, grief, and hope. Art is the color, the shape, and the tune that translate these emotions into form. From these expressions of art, a soul is elevated from a place of grief and despair to a place of hope and courage. The result oftentimes is a better person who contributes to creating a healthier community. In turn, a healthy community contributes to a strong nation—and a strong nation to a better world. Far from being lofty, art and its impact on society stand on solid ground. Everybody in the ecosystem benefits from the arts. When arts and culture interweave in the fabric of a community, it helps cities attract tourists, diverse talent, brings about innovation and grows the economy. From citizens, individual artists, cultural organizations to businesses and government leadership—everybody in the ecosystem benefits from the arts. (This fact actually is one reason why there are non-profit organizations like Tessitura Network that provide excellent systems that help innovate, reimagine and transform the arts and cultural sphere toward success). Individuals can benefit from art on both physiological and psychological levels. With art as a form of expression and release, instances of depression and stress are significantly reduced. Moreover, exposure to creative endeavors makes people more open and tolerant of other people’s views and opinions. Likewise, the interactions and social bonds made through art can help increase the community’s social capital. Arts attract tourists and also different types of creative talent. 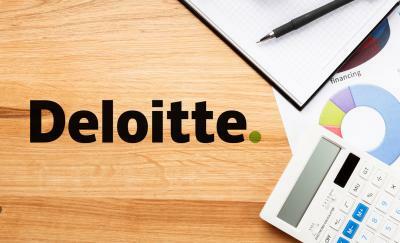 This is extremely important in creating diversity and can directly be linked to more entrepreneurs and start-ups. A thriving art district in a community serves as that community’s cultural hub. It helps preserve the region’s cultural heritage and identity by making it accessible to the locals and tourists alike. The vitality of art districts also encourages the youth to pursue creative endeavors. 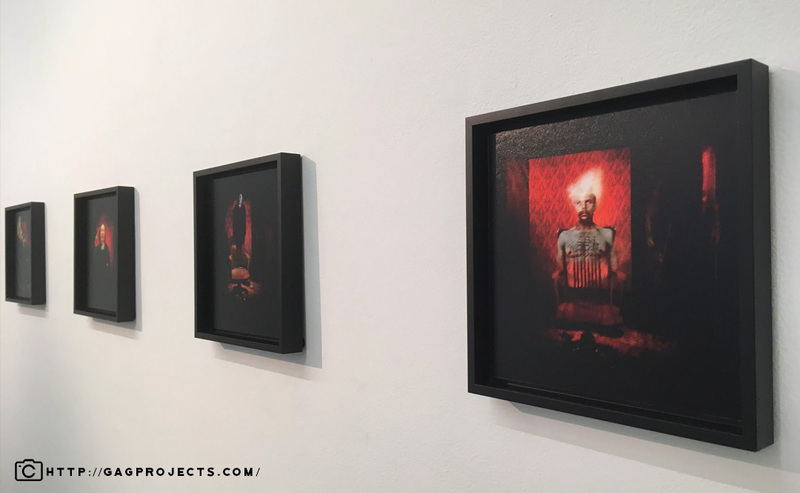 Art and its impact on society are unique—it is localized and can almost be instantly felt. As art districts sit as the epicenter of cultural and artistic movements, related industries such as fashion and design, marketing and advertising, handicrafts and even food industries get an economic boost. The influx of tourists and arts patrons in the area generates more jobs and increases economic activities. In some states, art-related industries have been found to contribute significantly to the state’s economy. On a national level, according to the new data shared by the U.S. Bureau of Economic Analysis, the arts contributed a total of $763.6 billion to the country’s economy. 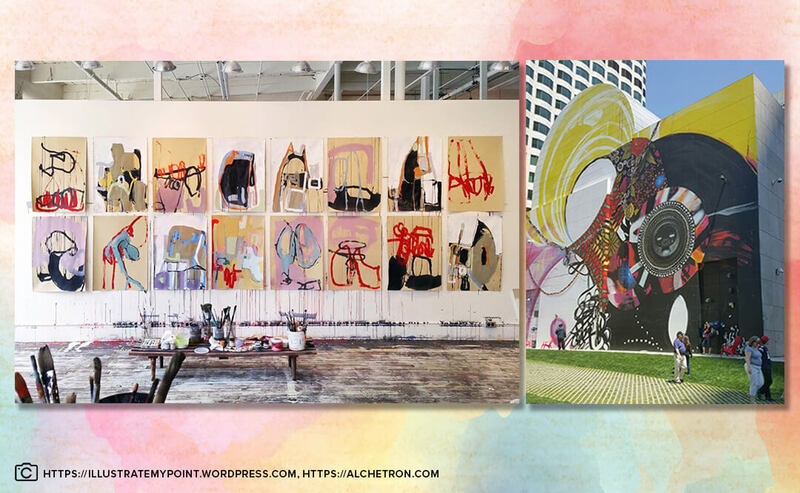 As city planners and decision-makers recognize the role of art and its impact on society, art districts and creative communities slowly emerge across the globe. Bold Business looked at art districts that had the largest impact on their communities. We compiled a list 10 art districts across the globe that we feel have demonstrated the largest impact on their communities and their economic growth. The Warehouse Arts District in the heart of downtown St. Petersburg used to be an industrial area lined with decrepit warehouses and manufacturing companies. It was a district where no one at the time wanted to be, especially tourists. 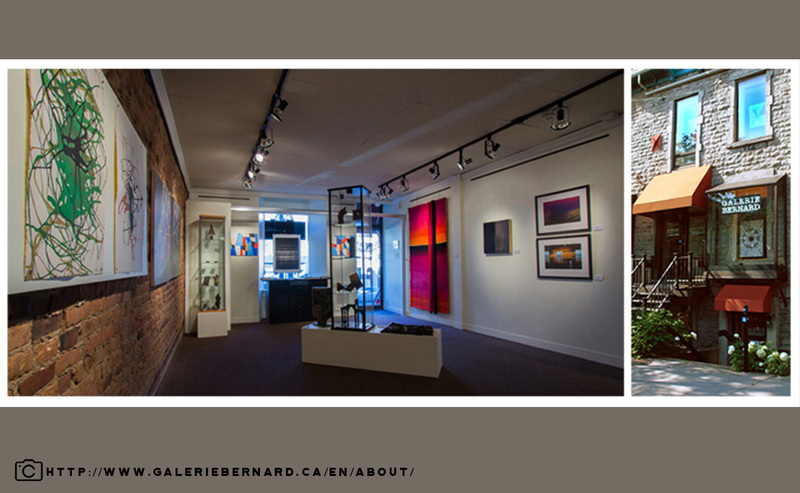 The district started to change when world renown glass artist Duncan McClellan opened his gallery. Then in October 2011, a group of artists and local business leaders assembled and discussed the potential of making the area a creative cultural arts hub. The result of these meetings gave birth to the establishment of the Warehouse Arts District Association (WADA) with a focus on flourishing artistic endeavors and highly curated art. Currently, the district is actively providing support to artists and the community through a wide range of tools and programs. They also created the Arts Exchange that offers affordable and sustainable studios. The Warehouse Arts District is comprised of a vibrant group of over 300 businesses that are active advocates of the WADA’s artistic community work and the revival of the community itself. WADA along with the St. Pete Arts Alliance have led to the major revitalization of that portion of the city and spurred a re-birth of economic growth, tourism and cultural diversity that makes St. Petersburg unique. The SoWa Art + Design District is a booming community of artist studios, contemporary art galleries, unique boutiques, design showrooms and restaurants—housed in massive buildings, formerly home to manufacturers of shoes, canned goods and other merchandise. The area of SoWa—that is, short for “South of Washington”—includes the streets of Brookline, East Berkeley, Shawmut Avenue, and Albany. Spearheading the revival of the district since the early 2000s, GTI Properties Founder Mario Nicosia recognized how the arts impact communities. Presently, this creative community is a creative hub attracting artists, creative minds and art aficionados. Unsurprisingly, SoWa Boston was ranked No. 2 for the “Best Art District” category in the USA Today 10Best Readers’ Choice in 2015. 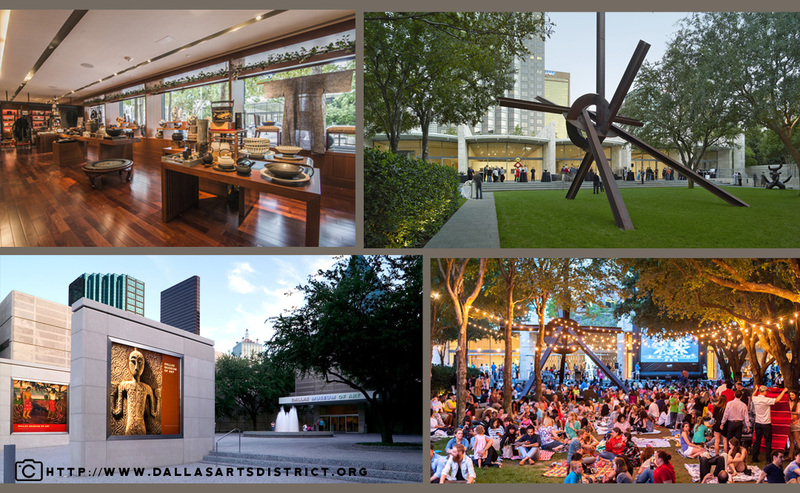 The Dallas Arts District is a 68-acre area that is home to 13 facilities and art organizations, including the Annette Strauss Artist Square, Dallas Black Dance Theatre, Dallas Museum of Art, and Morton H. Meyerson Symphony Center—to mention a few. As the largest urban art district in the country, the Dallas Arts District is a beacon of art—art and its impact on society. This creative hub touches the lives of nearly 4 million visitors yearly in profound and meaningful ways. Some of the projects include hosting, producing and promoting free public programs and awarding grants to Dallas County arts and culture organizations. Likewise, the Dallas Arts District has indeed created a significant economic impact to the tune of $395.8 million—highlighting art and its impact on society. The Houston Museum District is a force in their city’s vitality. It is one of the largest concentrations of cultural institutions in the United States that celebrates arts, history and diverse cultures. It also showcases how the arts impact communities. Additionally, the Houston Museum Arts District is a custodian of history and over 6,000 animals. The Texas region is also benefiting from the overall budget of $196 million used in employing over 2,300 residents. 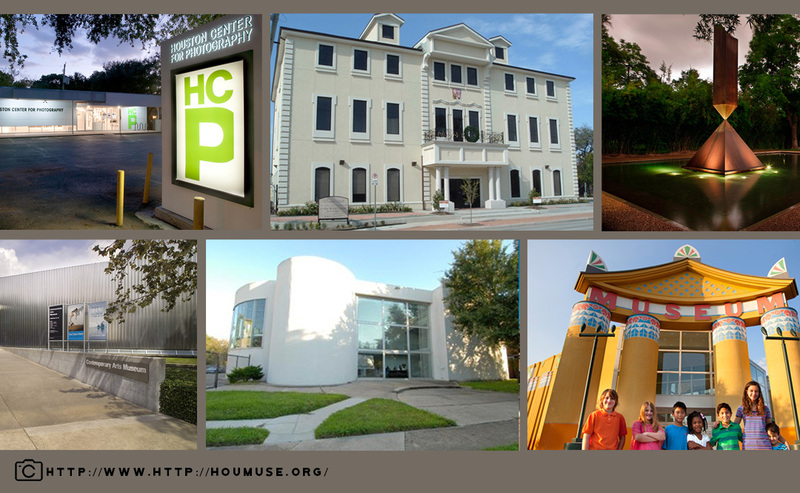 With its original eleven institutions forming the Houston Museum District Association on January 27, 1997, the district comprises 19 museums within an estimated 1.5-mile radius of the Mecom Fountain in Hermann Park. These include the Children’s Museum of Houston; Moody Center for the Arts; Contemporary Arts Museum Houston; Lawndale Art Center; and The Museum of Fine Arts, Houston. The Kent Town Project was part of the government of South Australia’s strategy called “Thinking through the City” for the City of Norwood Payneham and St. Peters. With the intention of planning and designing for the future, this strategy maps the creative industries, develop land use guidelines, create economic policies, and design public art proposals. The Kent Town Project’s primary aim was to tap and utilize art and its impact on society. Currently, the City of Norwood Payneham and St. Peters is known for its thriving cultural scene. Art and its impact on society can be seen sprawled in all directions of the town. The district has various art installations, open spaces and parks, and numerous recreational options. It also hosts events and festivals throughout the year celebrating artists and their craft. The historic Old Town Hall in Bratislava, the capital of Slovakia, has a lot to offer to art enthusiasts. 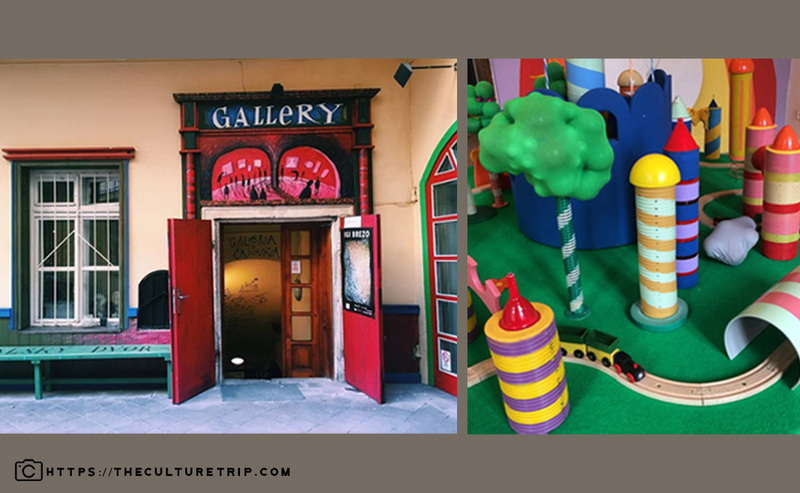 While the Old Town Hall stands out as a remarkable landmark and houses the oldest museum in the region—Bratislava City Museum—, the spaces around the main square is a bustling community that successfully intertwines culture and arts with a thriving commercial and tourist’s region. This fact shows how the arts impact communities that maintain the importance of preserving historical landmarks. There is a cluster of churches, galleries, castles and palaces to explore—such as St. Martin Cathedral, Bratislava Castle, and Slovak National Gallery—making this district a great place to experience the old medieval charm. Montmartre is known for its artistic history. The original name of the place was “Mons Martis”, meaning the “Mount of Mars”. It was renamed later to “Montmartre”—meaning the “Mount of Martyrs”. During La Belle Époque or “The Beautiful Era” (1871–1914) in France, the creative class converged within or around the Montmartre area. Back then, the neighborhood was a working-class area that offered economic relief to cash-strapped artists. Some of these notable artists are Claude Monet, Pierre-Auguste Renoir and Vincent van Gogh. Even still today, Montmartre is the ultimate destination for art enthusiasts—certainly boosting the region’s economy with visits from tourists and locals alike. For a glimpse of the region’s rich art and culture history, there’s Musée de Montmartre, Musée de la Vie Romantiqe, Musée d’Art Naïf Max Fourny, and Place du Tertre. Montmartre is also home to the white-domed Basilica of the Sacré-Cœur Basilica and Moulin Rouge. Bushwick—one of the neighborhoods in Brooklyn—was utterly devastated after the 1977 blackout. The devastation was so severe. However, after several years, Bushwick is now going through a notable renaissance, thanks to artists who began trickling in during the early 2000s. In particular, the Bushwick Collective—the brainchild of Bushwick native, Joe Ficalora—has developed into an incredible open-air gallery since 2011. 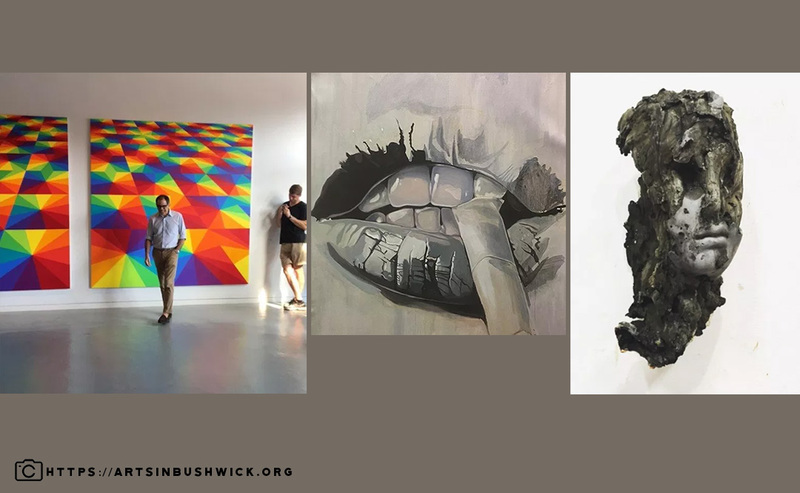 The Bushwick Collective astronomically helped revitalize and turn a bleak industrial neighborhood of Bushwick into a dynamic tourist haven—hence, proving how the arts impact communities in a positive way. Nowadays, this district is known for its colorful and eclectic street-art from both national and international artists. The revival has also allowed local businesses to grow and thrive. Through art and its impact on society, Bushwick has been renewed and revived—emerging from the ashes as a bustling art district. The Brera District is considered the artistic heart of the city of Milan. 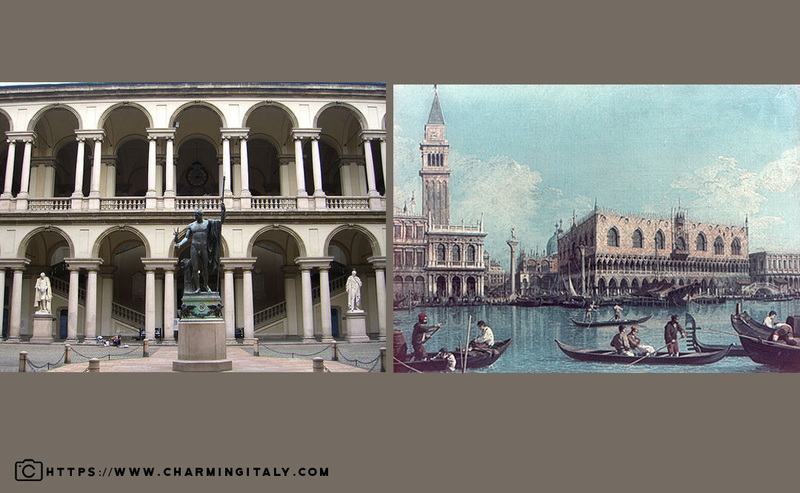 This is not surprising as Brera is home to the remarkable Accademia di Belle Arti. In this district, tourists and visitors can admire the painting collection at the Pinacoteca di Brera. The ancient district also features other notable institutions, such as the Biblioteca di Brera—also known as the Braidense National Library—which includes the Brera Astronomical Observatory and the Brera Botanical Gardens. However, apart from these established art institutions, the Brera Design District is a moving force in ensuring that Milan is placed on the map as the ‘world’s design capital’. Every year, the Brera Design District demonstrates how the arts impact communities by organizing hundreds of events with over 3000 exhibitors in the annual Milano Design Week. This district definitely makes sure that art and its impact on society is relived by both participants and exhibitors of the events. 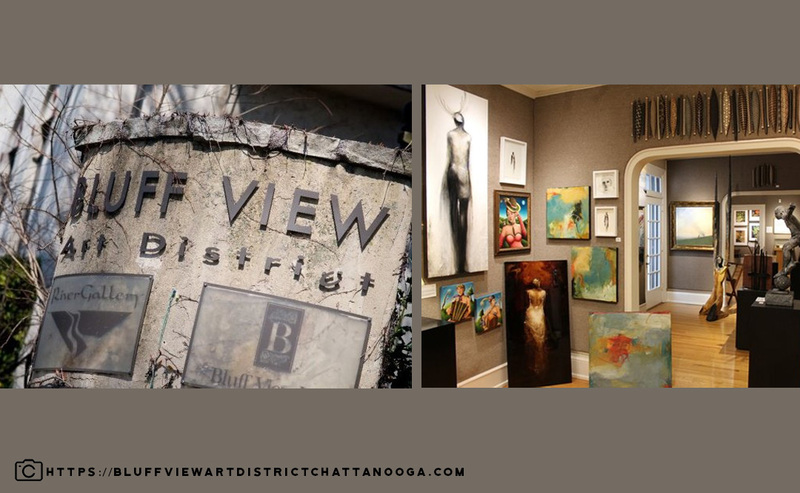 The Bluff View Art District is the first art district of Chattanooga. A historic neighborhood spanning across 1.5 city blocks. This district is home to charming bed and breakfast, quaint restaurants and artisanal shops, an art gallery, and patches of gardens, plazas and courtyards. It invites tourists to give in to Chattanooga’s beautiful waterfront and unwind. 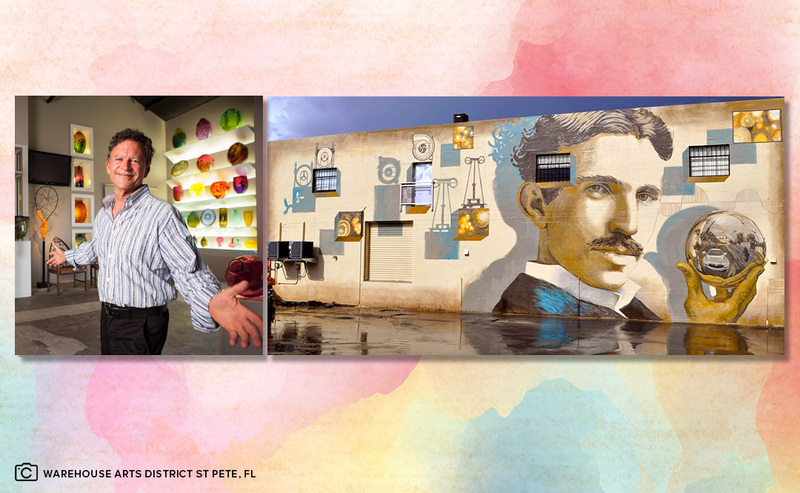 This picturesque art district was founded in 1991 by visionary couple Dr. Charles and Mary Portera. It came about at a similar time to the Tennessee Aquarium. They both directly were major foundations to the revival of the Riverfront in downtown Chattanooga. 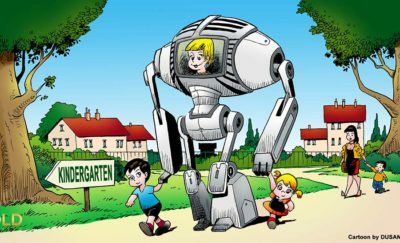 It turned a manufacturing zone and heavily-industrialized area into a clean, orderly and livable city. From being dubbed as the “Dirtiest City in America” in the late 60s to America’s Best Town in 2011, Chattanooga has proved that the role of art and its impact on society has been instrumental in this transformation. Indeed, through arts and the establishment of art districts, cities can create space where members of the community can interact and tap the power of celebrating art to foster a cooperative spirit. Through these interactions, communities can grow the area’s social capital. A rich social capital makes it easier to involve the community in preserving and protecting the environment and push the implementation of government agendas—thus, helping pave the way to truly demonstrate how the arts impact communities. 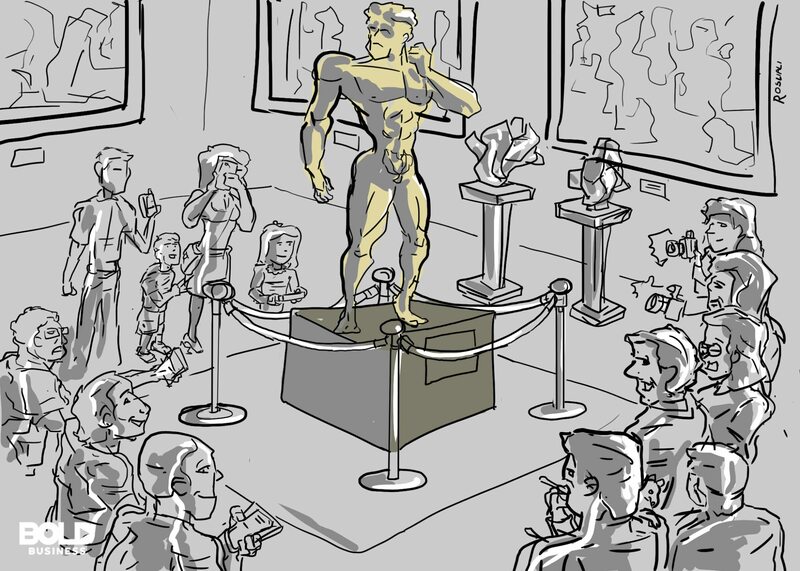 Certainly, art and its impact on society play a significant role in civic participation. As citizens are converted into volunteers from just mere spectators, civic participation comes out naturally. Likewise, art can be a powerful tool to nurture and develop the community’s youth. By harnessing the energy and creativity of the youth to constructive endeavors, arts and arts districts can create a cycle that will ensure how the arts impact communities today will continue in the future.